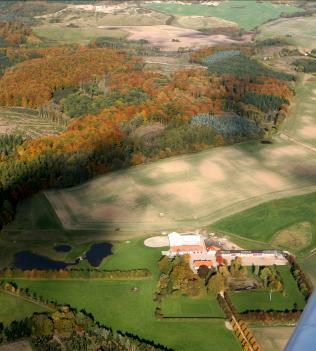 Minnislyst Quick stop is located close to Brorfelde and Maglesø in the ”Alps of Zealand”. Enjoy the quiet surroundings in scenery landscape, central located on Zealand with easy access where ever you come from. Just passing and need to rest and stay overnight, then drive in. Ore are you planning a tour in the area, then Minnislyst Quick Stop will be a good choice for a couple of days stay. Which all is included in the Camper fee. This area have WiFi with high speed and quality.